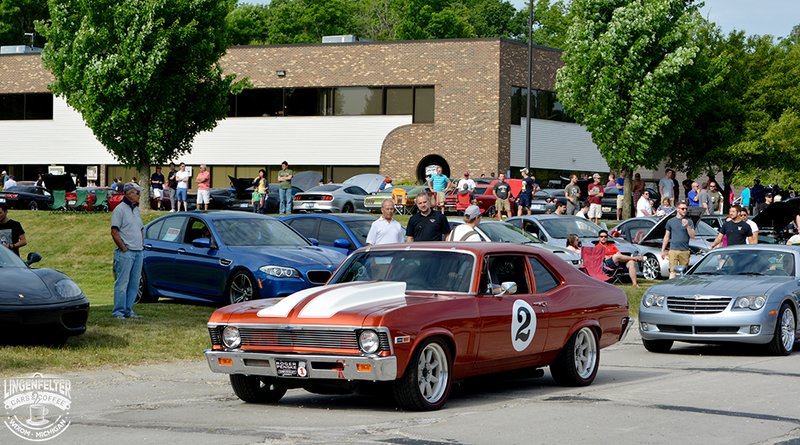 If there is one downfall to having a car show in the middle of Summer, some might say it’s the heat. 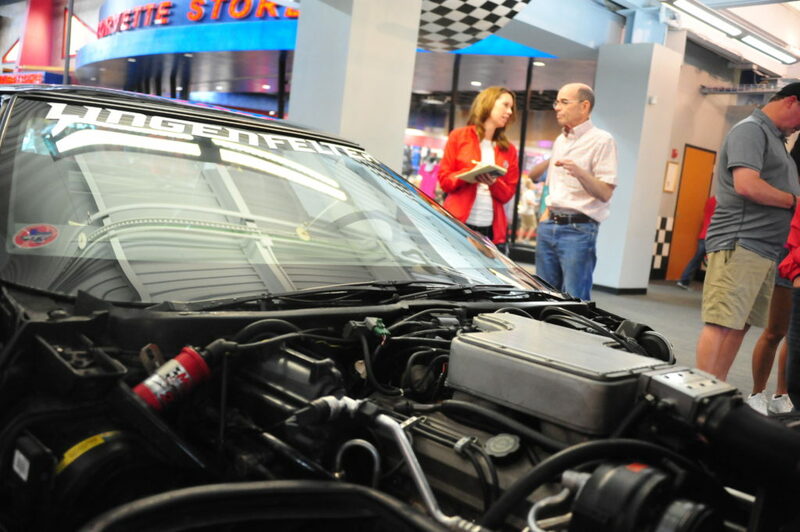 Well, the Holley LS-Fest is a “hot” event that eliminated the heated conditions by announcing that their 2016 event will be happening On September 9, 10, and 11. 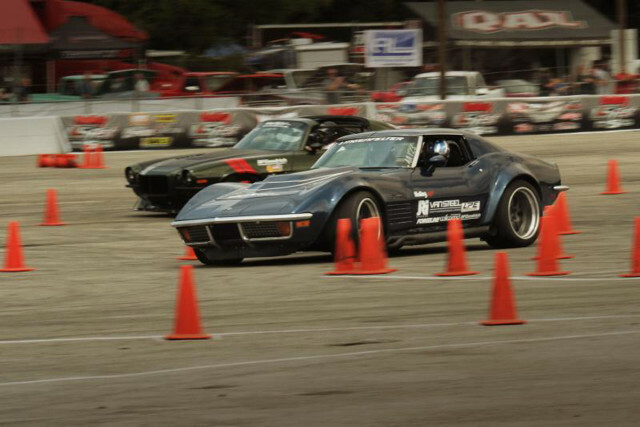 That might seem like a long time away, but you should probably make plans now, as Holley has announced that preregistration is now open for Holley LS Fest 2016. 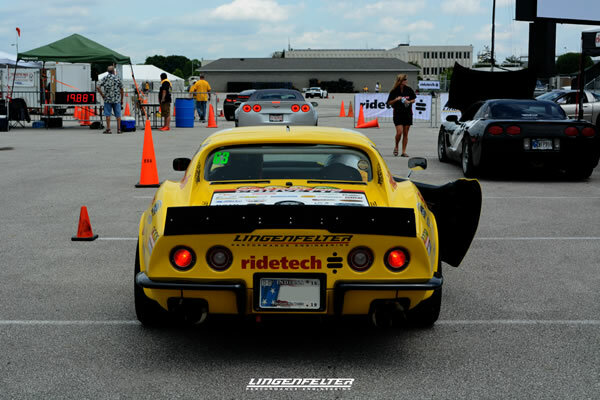 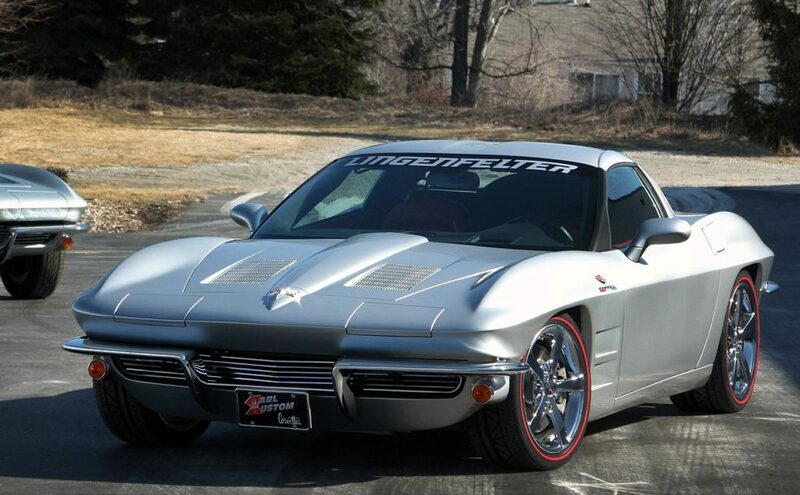 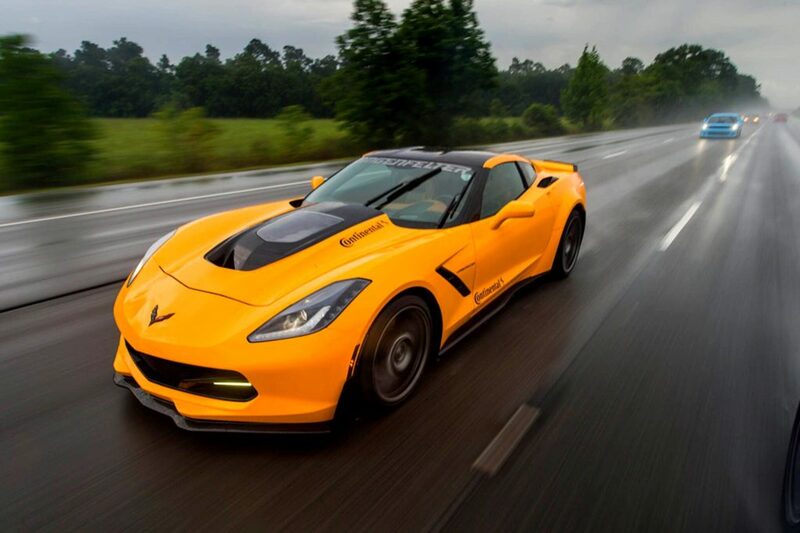 Corvette engine experts Lingenfelter Performance Engineering and performance suspension specialist RideTech have teamed up again to sponsor the Gold Autocross event during the 2016 Bloomington Gold Corvette gathering at the Indianapolis Motor Speedway, June 23-25, 2016.